Here is a trick, which helps you to use free version software like Pro. Version software. Now you would like to know the software's name. The software name is WOW Slider 2.7.1. 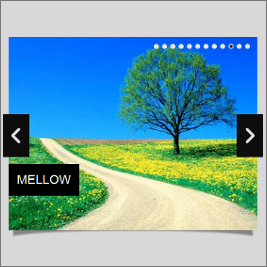 This software is usually used for displaying the Picture's slider on websites by the Web-designers and the Web-masters. In this post you can learn that how to use this software without companies watermark. It is not a difficult job to do and it does not require any kind of web-developer’s skill. By watching my video and you can easily do it. The design world is India based Web Designing, Flash Website Design, Business Card designing & banner ad design company offering service worldwide. Thanks for your informative post. This information is useful to me. Useful article. Thanks for sharing. I like your blog. Thanks for sharing.